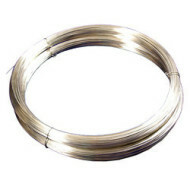 Nickel Wire | White Mist Co. 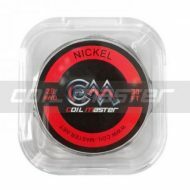 Coil Master Nickel Wire 26 awg can be used to build the perfect coils for your RDA or RBA for the best vaping experience. 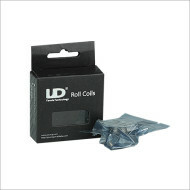 Coil Master Nickel Wire 28 awg can be used to build the perfect coils for your RDA or RBA for the best vaping experience.